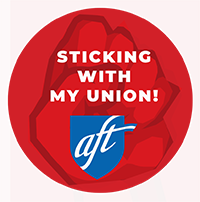 The American Federation of Teachers announced their endorsement of Tom Malinowski in New Jersey’s 7th Congressional district over opponent, Republican incumbent, Rep. Leonard Lance. 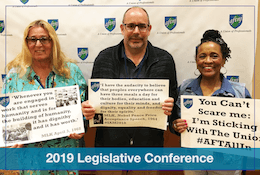 The AFT represents 30,000 members working in K-12 institutions, universities and community colleges throughout New Jersey. “I’m grateful to receive the endorsement of the AFT,” Malinowski said. “New jersey is a case study in that investing in educators, schools, and universities pays off in student performance and growth. As a Congressman I will fight to expand funding for education, from K-12 to higher education, and increase support for skilled education professionals.